In a gesture of solidarity with the Greek research community, we’re announcing that authors funded by Greek Research Institutions can publish free on ScienceOpen until the end of 2015. If we could wave a magic wand and eliminate the debt too, we would do so, but since that’s beyond our control, we are pleased to do what we can to assist. These unprecedented financial constraints have also caused Greek researchers to lose access to newly published research. This is because the Hellenic Academic Libraries Link (HEAL-Link) has terminated all licenses after being unable to collect the remaining half of the subscription budget for the current year. Although not a like-for-like replacement, ScienceOpen offers a valuable Open Access aggregation service with over 1.5 million articles that are freely available for everyone to use. 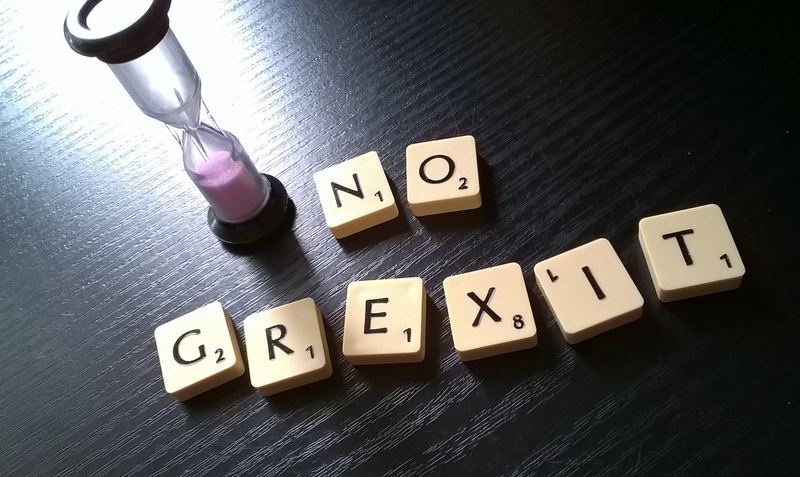 We urge the Greek community to make full use of it now and in the future. For Greek (and all) researchers who wish to have their voices heard in the international research community, we provide opportunities for those with five or more peer-reviewed publications on their ORCID to participate in Post-Publication Peer Review (PPPR) and share their expertise with the world. For Earlier Career Researchers (ECR) in Greece, stymied by the lack of jobs and mobility, we pledge to make a special effort to highlight any articles published on our platform through social media and blog posts to elevate their visibility within the global community. You may find some more thoughts about ScienceOpen, Open Access, and PPPR for ECR in our blog roll here. We hope that this offer goes some small way to demonstrating to the Greek research community that they are not alone and that our offices in Berlin, Boston and San Francisco stand in unity with them. We welcome other publishers to join this initiative. It’s the Summer of ﻿Love (for Posters) – vote for your favorite! What’s not to love about this quintessentially San Francisco photo? As some of you know, ScienceOpen has offices in Berlin, Boston and San Francisco. It has a “rainbow” feel, appropriate for the recent US legal ruling on marriage equality. Ben and Jerry’s carries a brand of ice-cream named Cherry Garcia after the late Jerry, lead guitarist of the Grateful Dead, founded in 1965 in California. 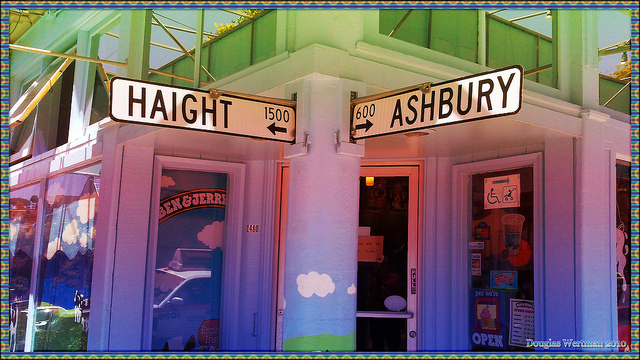 And of course, the corner of Haight and Ashbury is the epicenter of the Summer of Love, a social phenomenon that occurred during the summer of 1967, when as many as 100,000 people converged on this neighborhood in San Francisco. All these facts I have learned since living here and becoming a citizen (required knowledge to pass the test!). For all you Earlier Career Researchers (and those who mentor them) who are currently on Summer Break but are almost certainly still working and have published a poster with us, here’s an opportunity to activate your social media networks and win yourself a $150 Amazon Gift Card! This competition will remain open from 11am PST July 6th until 11am PST August 31st and the winner will be announced on September 1st 2015. For those of you who are new to the concept of digital posters, you can find out more here. At ScienceOpen we publish them for FREE – your entry receives a DOI so that it can be found and cited plus it lives on long after the conference is over. Sounds like a sweet summer offer to us!